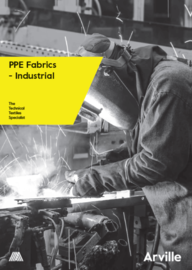 Arville fabrics are engineered to push the boundaries of textiles technology. 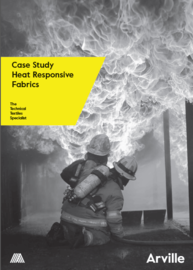 We are continually developing ways to enhance the technical characteristics of our fabrics to make them stronger, lighter, more durable, more resistant and more cost effective to suit the exacting needs of our customers. 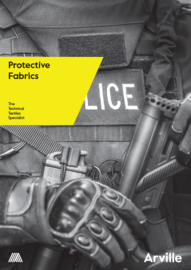 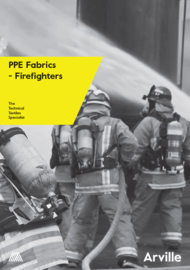 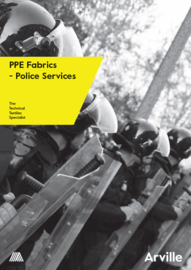 Arville is a specialist weaver of high-performance textiles which are used in the production of Personal Protection Equipment (PPE) and protective garments used in industrial environments.